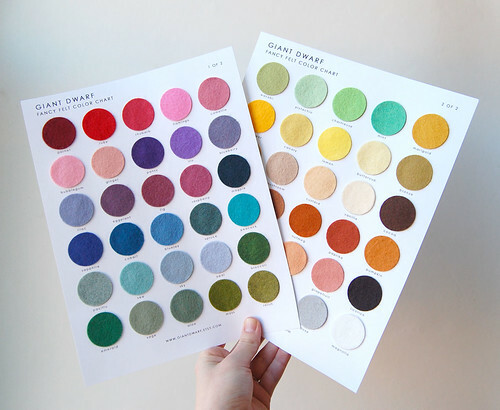 Fancy Felt is restocked + ready for springtime crafting! Choose from super fun collections or personalize your order by the dozen with cut to order stacks. Not sure what colors to pick? 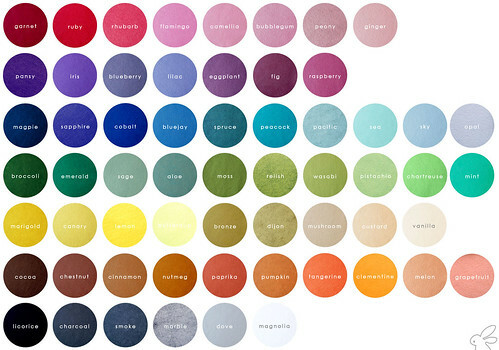 Fancy Felt Color Chart Catalogs are now available to make choosing your favorites a whole lot easier. 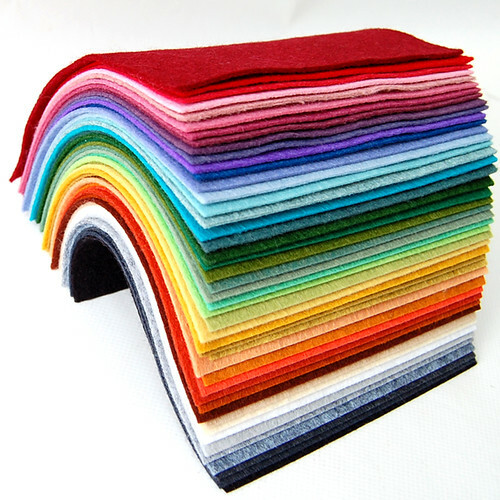 You can find Fancy Felt, in all its glory, at the Giant Dwarf Etsy shop.